Let author Dave Carpenter (Editor of Zymurgy) walk you through the process of brewing step by step in this 146-page, full-color book from Craft Beer & Brewing. The book has detailed instructions and helpful photos throughout that will have you brewing with confidence. From ingredients to equipment and process-both extract and all-grain-The Illustrated Guide To Homebrewing is a vital resource for those new to homebrewing or those who simply want to brew better beer. 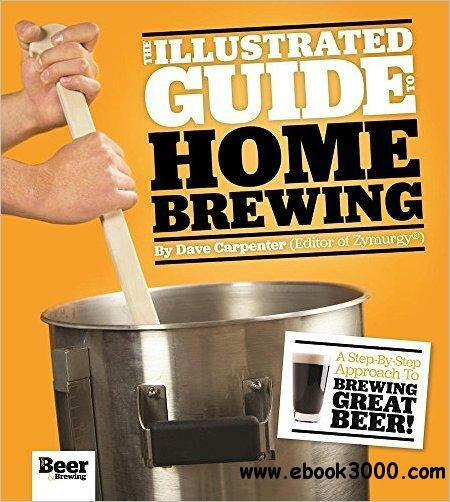 With tongue-in-cheek humor and a down-to-earth style, this book is a must for any homebrewer.